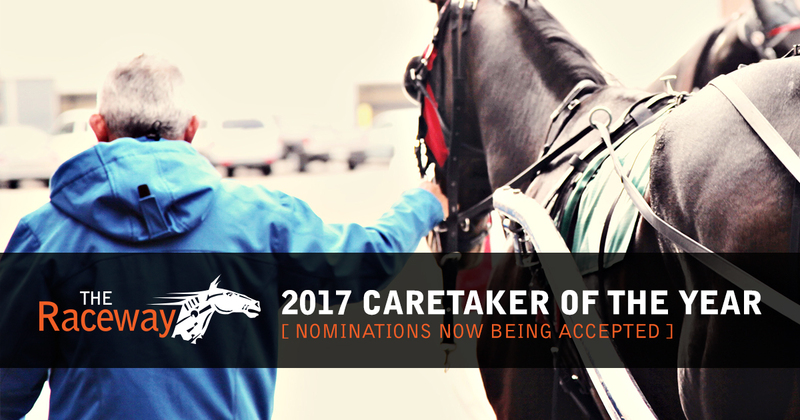 Nominations are now being accepted for the 2017 Caretaker of the Year. This award recognises the unsung heroes of racing – the caretakers who maintain the health and welfare of the horses on a daily basis. To nominate someone for Caretaker of the Year, please email us with the name of your nominee and a written description of why they deserve to be recognised as Caretaker of the Year. Nominations are due before January 27, 2017. Five finalists will be selected from the nominees, afterwards, public voting will take place in the Raceway’s Race Office. The winner will be announced on February 11 at the Award Ceremony.